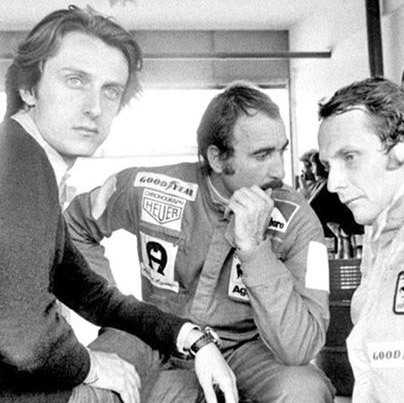 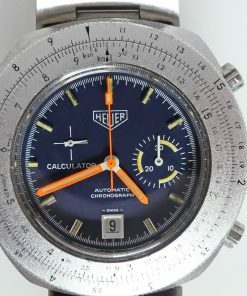 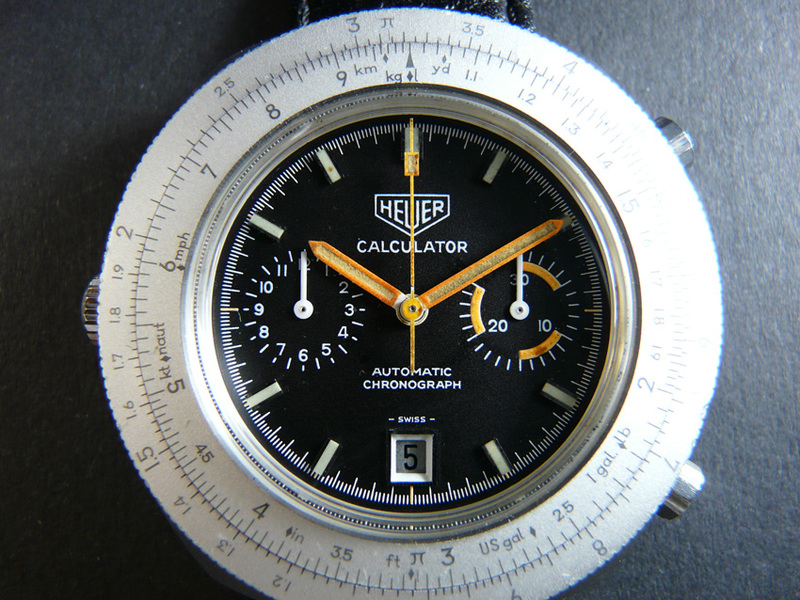 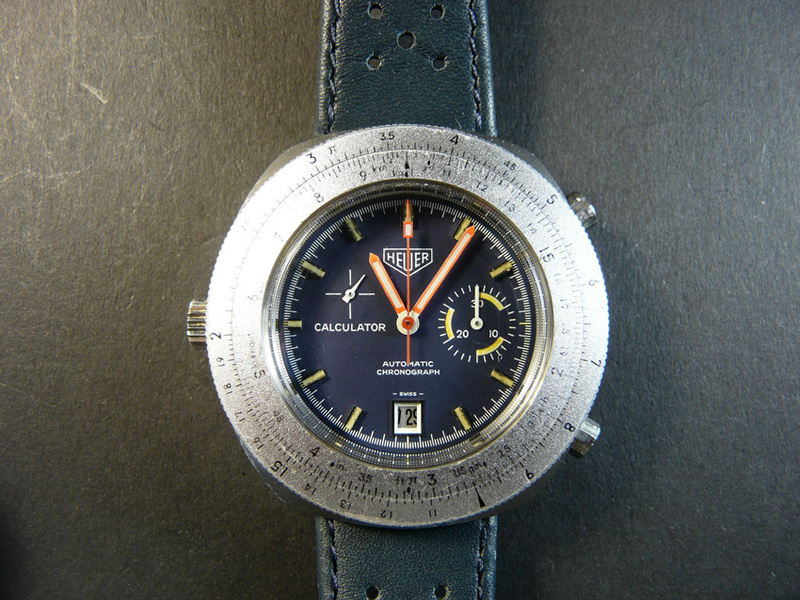 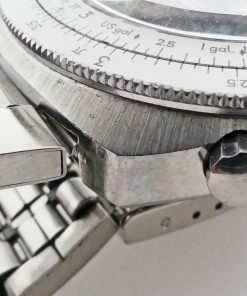 1972 erschien In 1972 Heuer launched a technical and futuristic new model with a mathematical sounding name "Calculator". 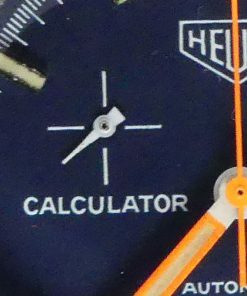 With each Calculator a manual with detailed explanations about all possible arithmetics operations was delivered. 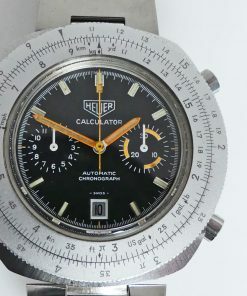 The Calculator having a sliderule as bezel was a sophisticated system by which difficult arithmetical problems could be solved. 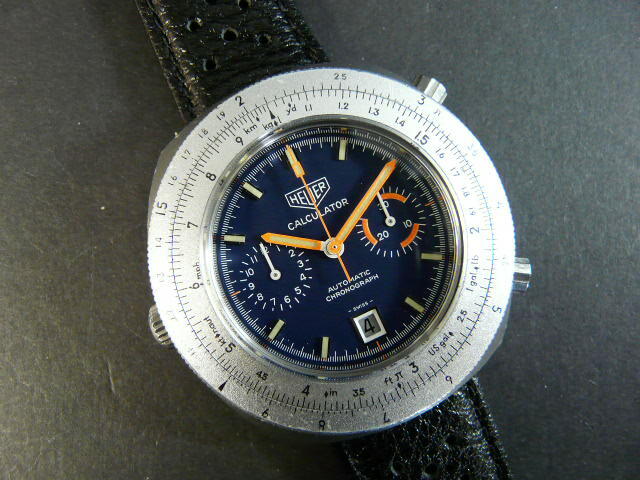 The production period was until 1982.